When you buy 20 kilos of ANY 15mm glue sticks*. Step up to 15mm ! 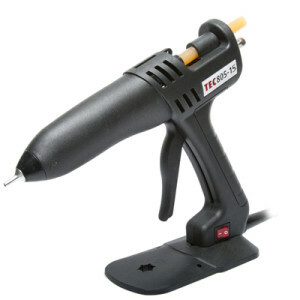 Increase your glue output with the best selling 805-15 glue gun. 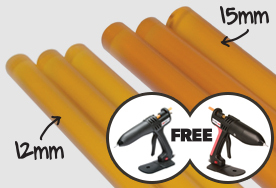 Purchase any 4x 5 kilo cartons on our website to receive your FREE Tec 805-15 glue gun. Order now while stocks last! 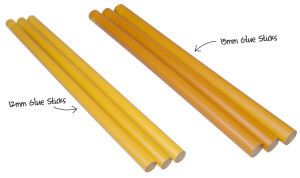 * excluding polyamide grades. Free glue guns cannot be used in conjunction with other current promotional offers.